It is National Read A Book Day and I have chosen one of my favourite books to re-read. 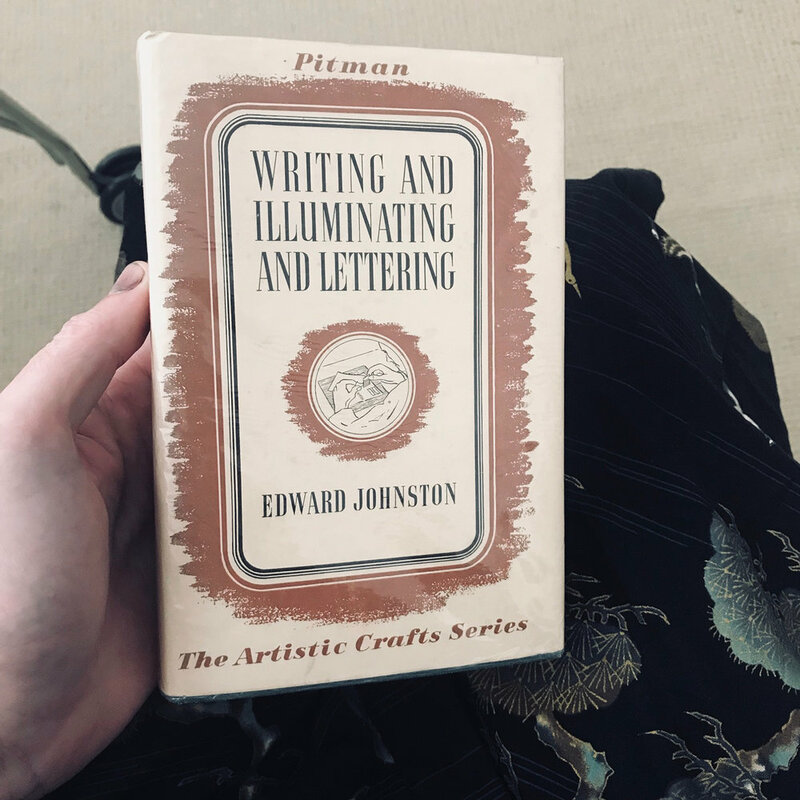 I haven't read the whole book from cover to cover, instead I've jumped from interesting chapter to interesting chapter and pored over the beautiful illustrations and lettering without reading all the beautifully typeset words. Well, I have read the useful words, but I'm distracted by how gorgeous the book is and it's a slow process, so I'm going to take more time on account of the National Day. I'm lucky to have found a pristine 1958 printing of the book first published in 1906.